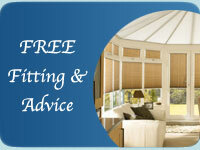 W & P Blinds Ltd can supply and fit awnings for your home or business. We are proud to install awnings supplied by one of the UK's leading manufacturers, based in Sussex for over 35 years. Cover options include Plastaflex pvc or Primacryl cloth and there is a lovely range of plain and striped fabrics to choose from. We can quote for sign writing or any logos and graphics required and work closely with an established, Cambridge based sign company. Remote control options are available at a small additional cost on most models of awning. 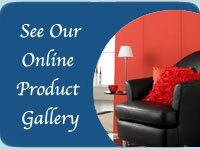 All awnings are guaranteed by the manufacturer for five years.